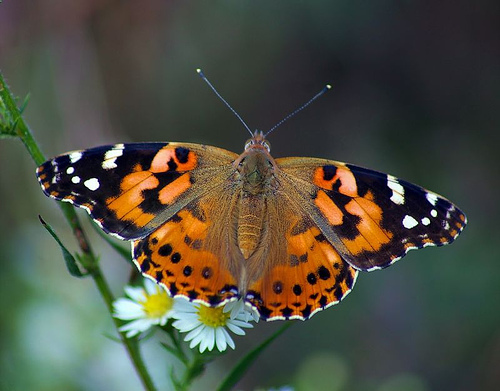 3rd grade students recently studied the life cycle of the Painted Lady Butterfly. They were fortunate to be able to see the different stages of the life cycle right in their own classrooms. Watch their photostories below to see and hear how much they learned.